The TV app, coming in December, is a unified TV guide app that works across Apple TV, iPhone, and iPad. For years, Apple has been trying to solve the biggest problem with television today: cable providers that sell expensive bundles of channels we’ll never watch. The fourth-generation Apple TV took a step toward making cord-cutting easier with an App Store and Siri remote, but at Thursday’s Mac event the Cupertino company introduced another solution: an app called simply TV. The tvOS App Store now has 8,000 apps, only 1,600 of which are from video content providers, but Apple recognized that people need a more unified interface for finding TV shows and movies to watch. The current Apple TV interface is littered with apps, and while the Siri remote is useful in finding specific things to watch, it wasn’t the best solution. The TV app takes the Apple Music approach to organization, putting your most recently watched shows front and center so you can pick up where you left off in the middle of a binge-watching session or see when your favorite show adds a new episode. 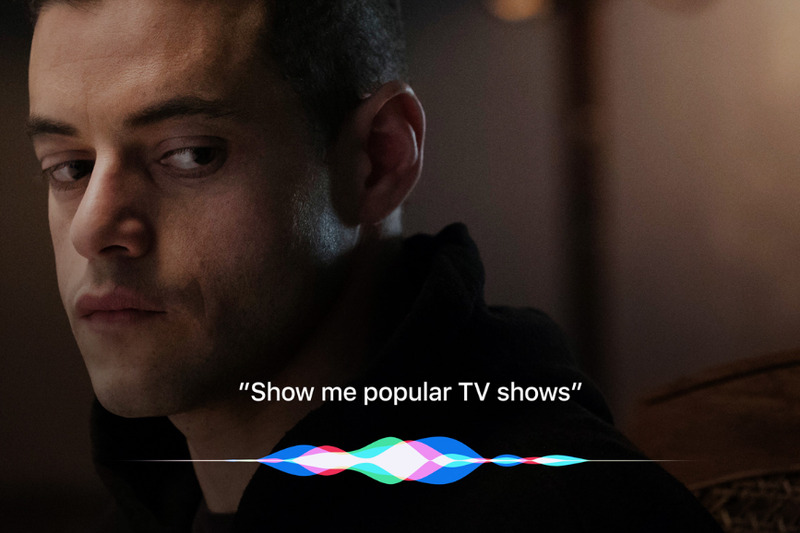 Apple’s editors will also curate collections of shows to watch, sort of like how Netflix does, based on incredibly specific genres like “political animals” or “edge-of-your-seat thrillers.” But Netflix is one of the two essential streaming apps the TV app will be missing at launch (the other is Amazon Prime Video). According to Wired, Netflix is "evaluating the opportunity," so hopefully the company will come to its senses and make my life easier before the TV app rolls out in December. Then there’s the Library, which contains all of your purchased shows and films from iTunes. The Store tab will show you new iTunes content to buy and video-streaming apps that you can install. The new app makes good use of Apple’s single sign-on feature, announced at the company’s Worldwide Developers Conference in June, because it eliminates the need to sign into each Apple TV app using your cable TV subscription account details. Instead, your credentials are stored in your Apple TV account. 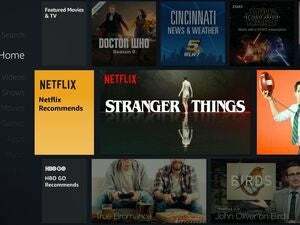 When you install a streaming app from the TV Store tab, you won’t have to sign in again, and shows from those apps will appear in your recommendations. The Siri remote is also getting some improvements. Now you can use Siri to find live video content, like news or sports. Instead of opening the CBS app or ESPN to start watching what’s on the air, tell Siri “watch CBS news” or “watch the Louisville game” to jump right into the stream. Siri will also show you what other games are on the day’s schedule and which you can watch live, based on your pay TV subscription. The TV app can be used across multiple devices, not just your Apple TV, though its best use case is on the big screen where you’ll watch most of that content. It will be available in December with a software update for tvOS and iOS.